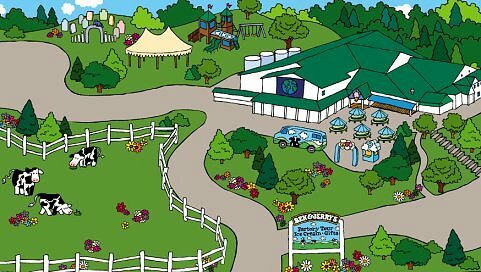 The original Ben & Jerry’s factory in Waterbury has been called “the happiest place in Vermont.” It certainly is one of the busiest, churning out 110 pints a minute and entertaining thousands of visitors on most summer days. 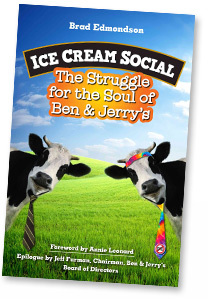 Brad will be in the factory’s courtyard on Friday, August 1 and Saturday, August 2 to sign books, answer questions, have fun, and try to avoid eating too much ice cream. If you’re in the neighborhood or planning to take the tour on those days, please stop by and say hello — or at least pay your respects at the Flavor Graveyard.